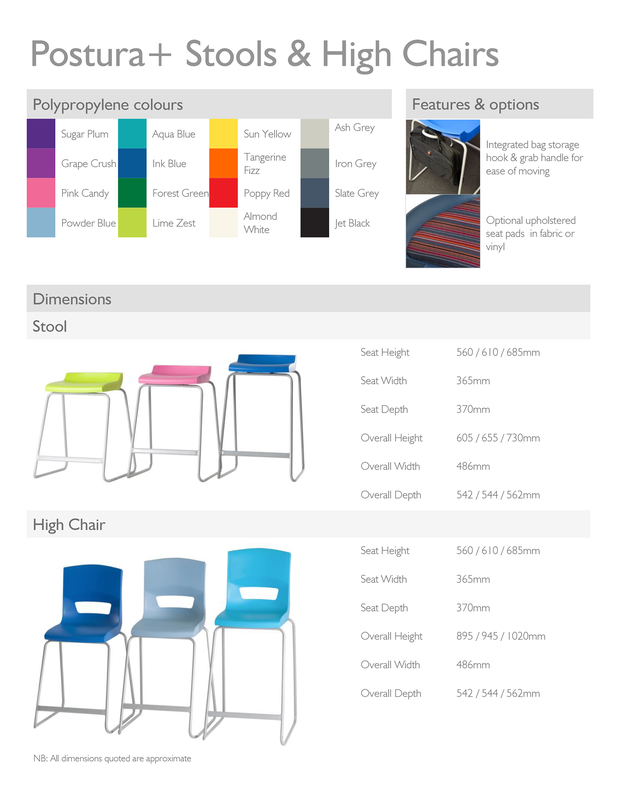 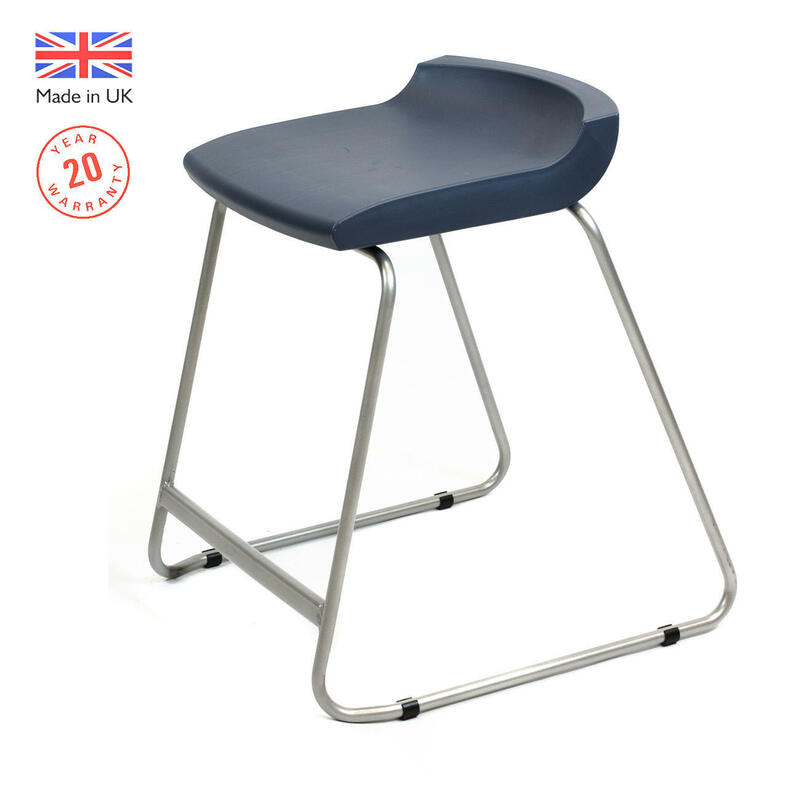 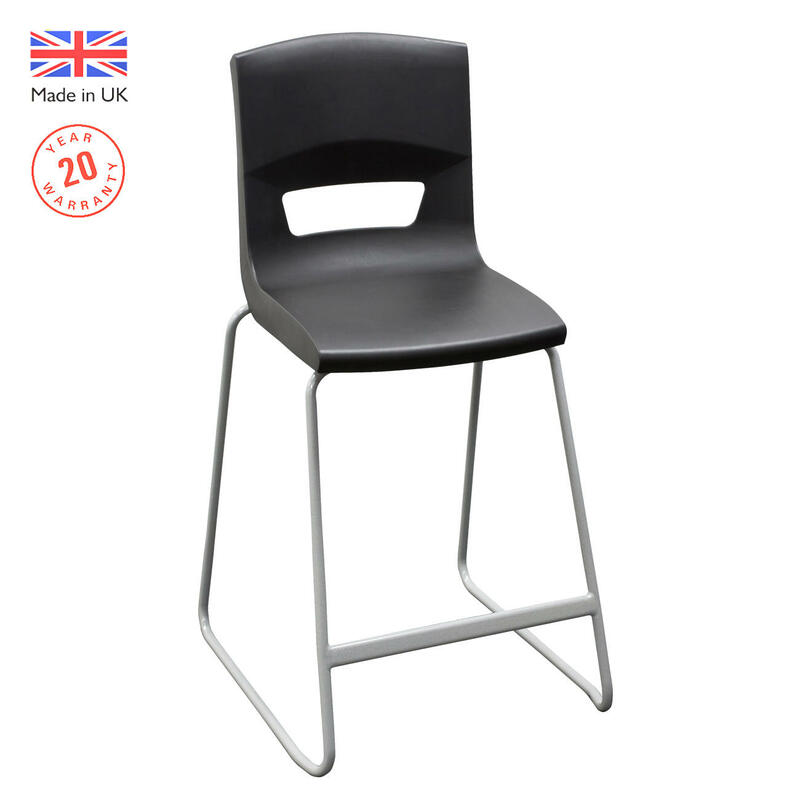 The Postura+ high back stool was originally designed for school science departments and laboratories with its tough ergonomic seat and back and strong lightweight fully welded frame. 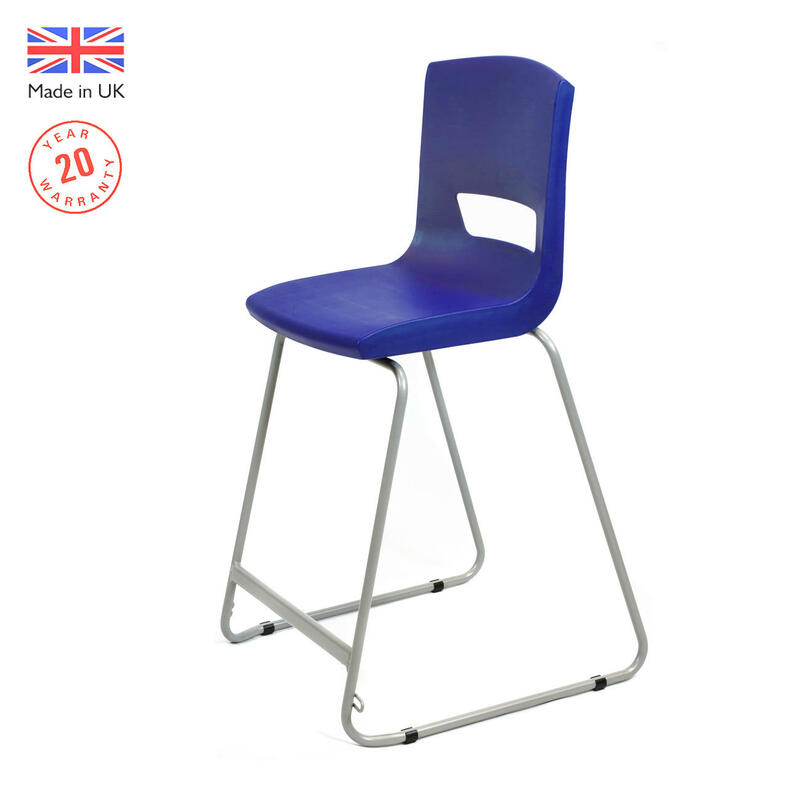 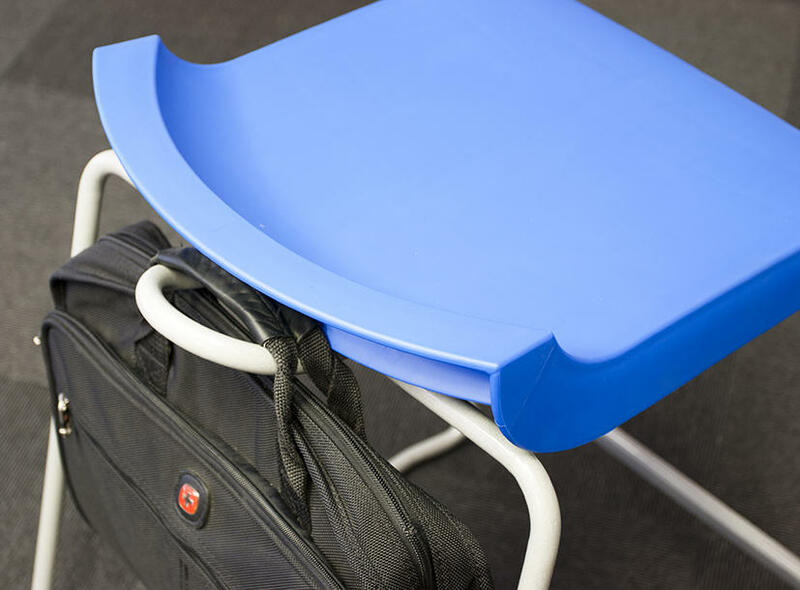 One innovative feature of the stool is the bag holder hook on the rear of the chair that is ideal for pupils to safely store their bags and prevent slips, trips and falls within the classroom. 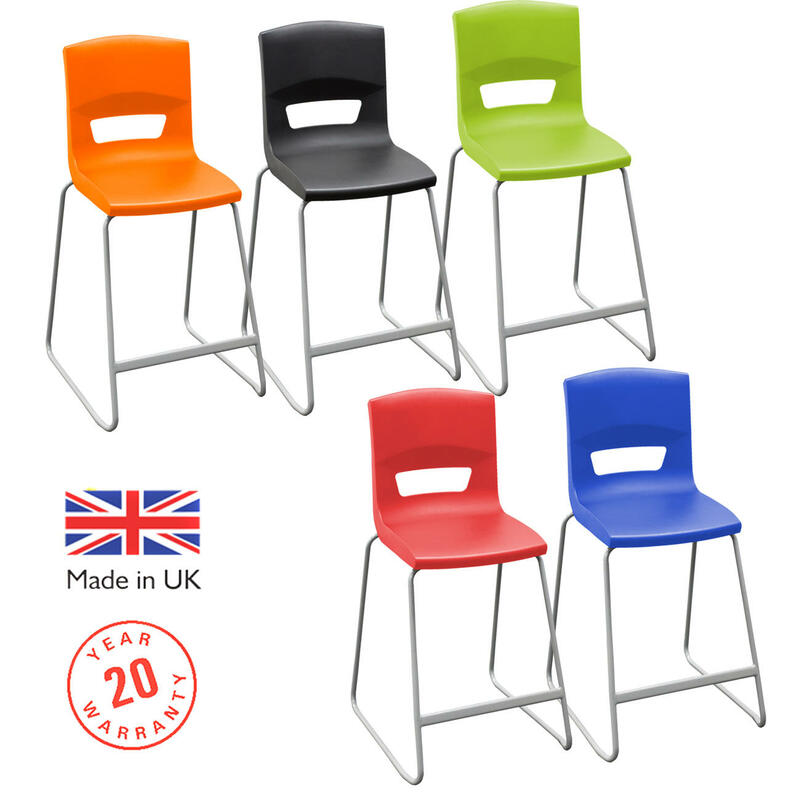 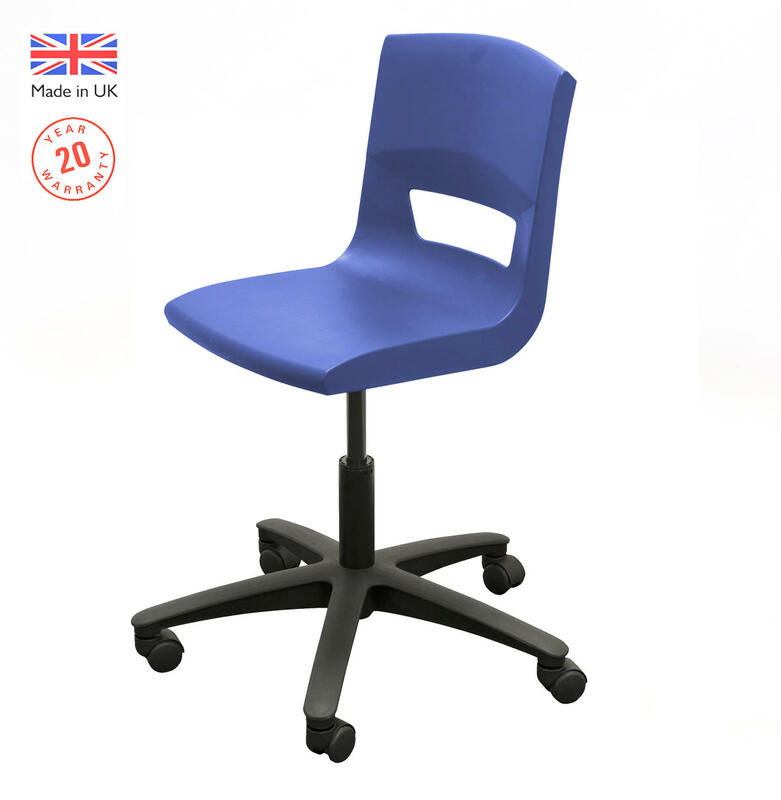 Compliant to British and European standards for seating in Education with 20 Years Warranty.